Just looking at my nails after a hard days work is sad; poor little dried-up, scuffle pads. 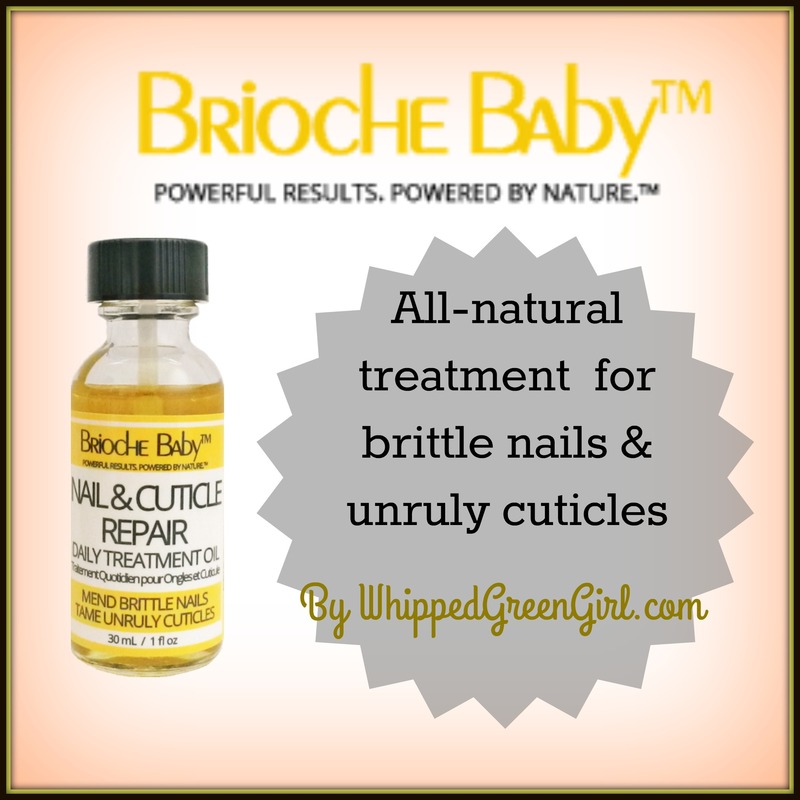 Considering these are the hardest working digits on my body- I was open to the concept of giving them an excuse to be loved… Introducing my Brioche Baby Review- Nail & Cuticle Repair. It’s an all-natural, oil-based nail and cuticle repair serum- made lovingly in Canada. Instead of your typical hand lotion to fix dry fingers, this is a purely oil-based product that you apply like a nail polish. Brioche Baby comes in a little glass bottle with a brush applicator. Brioche Baby can be used as a 2 week treatment or for daily maintenance (I went for the daily maintenance for this review…) You can easily buy this product in Canada obviously, but also in the US and UK- so even nails across the pond and beyond can share the joy of having happy, healthy hands. 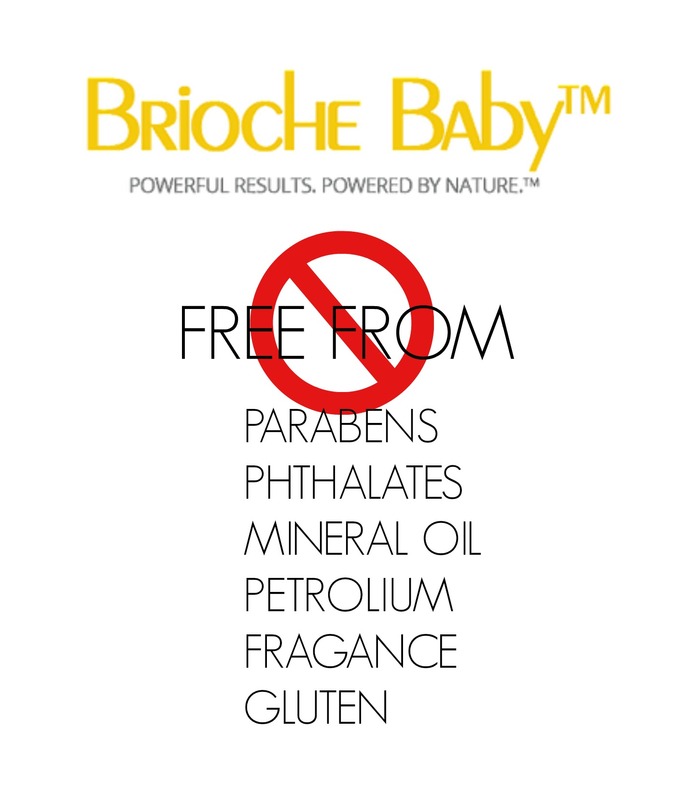 Brioche Baby is made using 2 simple but powerhouse oils: jojoba and argan oil. Pretty simple it may seem, but it’s nothing cheap- only 100% high quality ingredients that are proven to soften, heal and hydrate skin. Applying Brioche Baby on your nails everyday gives them a new, unique punch of antioxidants that they’d normally never be exposed to- making Brioche Baby a go to solution if you suffer from nasty cuticles and brittle nails or even just dry, cracking fingers. It’s autumn in Canada, so that means the beginning of dry, cracked skin. This product couldn’t have graced my hands at a better time! Its my new layer of added protection for the worst months on my skin of the year. Just a few brushes before bed and in the morning. It’s easy to do, the product has no scent, it’s not greasy or goopy, and you get results. DO I RECOMMEND BRIOCHE BABY? After using it every night for a few weeks, I’m hooked. Anyone can buy a bottle of argan or jojoba oil, but finding a super high quality, USDA certified organic oil is something Brioche Baby took to task. The blend is rich and meant to pamper. Use it a few times you’ll realized how continuous application only makes sense, because it really acts as a prevention method against gnarly frankenstein nails. I have nothing but respect for this new natural approach to heal nails- I appreciate what it did for my fingers and hope it can do the same to yours! To get your hands on Brioche Baby CLICK HERE! This product looks fab – green with envy that we don’t have it here ?